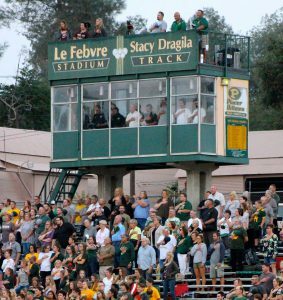 By Casey Freelove on September 13, 2018. 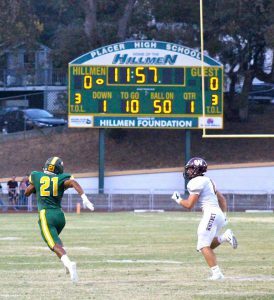 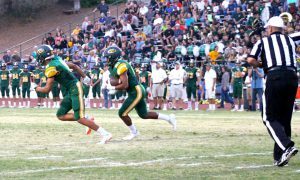 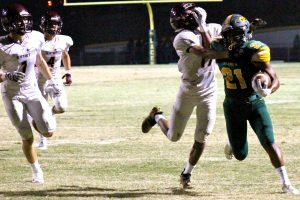 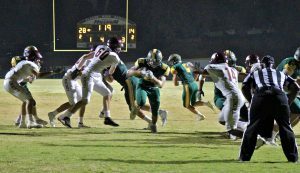 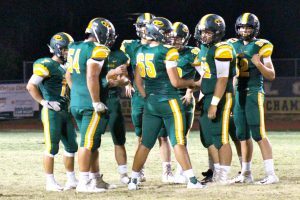 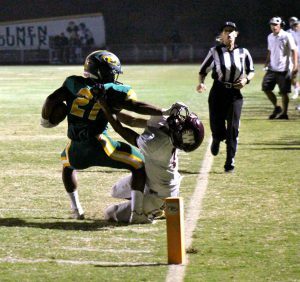 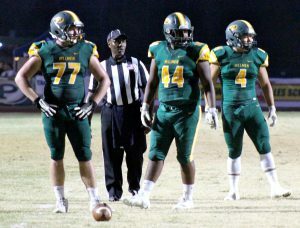 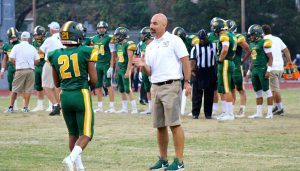 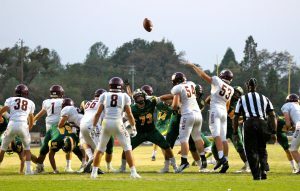 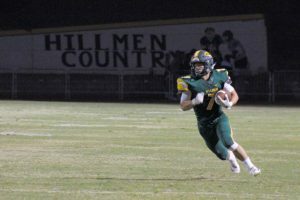 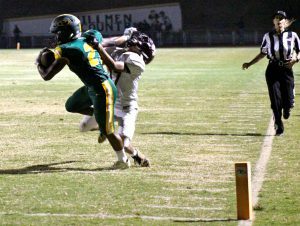 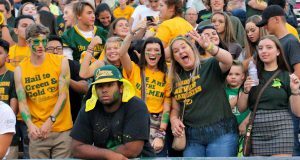 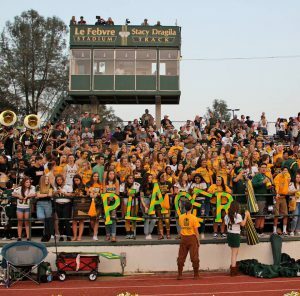 Photos from Placer’s 42-28 victory vs Whitney on Friday August 24th. 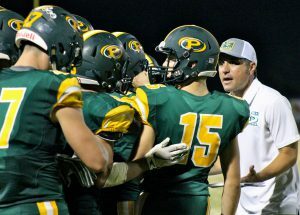 coach Montoya addressing the team. 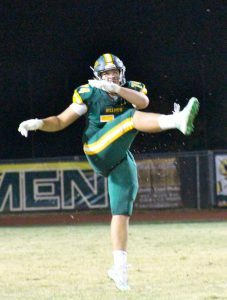 Joey Capra with the punt, nice! 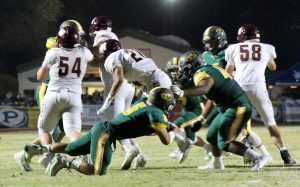 That’s how you put a defender to the ground.